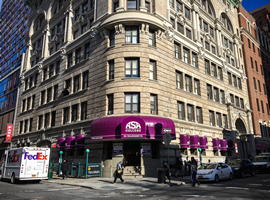 Interested in joining ASA College Online? Access our Online Campus at any time. Our Online Campus is available 24/7/365. Study at your own pace, and combine school with other activities. You can connect to a Online Campus from home, office and anywhere around the world. Connect using your computer, tablet or even cell phone. Regionally accredited by the Middle States Commission on Higher Education (MSCHE); and many other local and regional accreditation agencies. New students are assigned a dedicated ASA advisor who functions as a mentor throughout their time at the college, ensuring student success. We use top Learning Management System (LMS), and our Campus Portal hosts all necessary tools, applications and services to help you succeed from a remote location. Our tuition is very affordable and competitive. 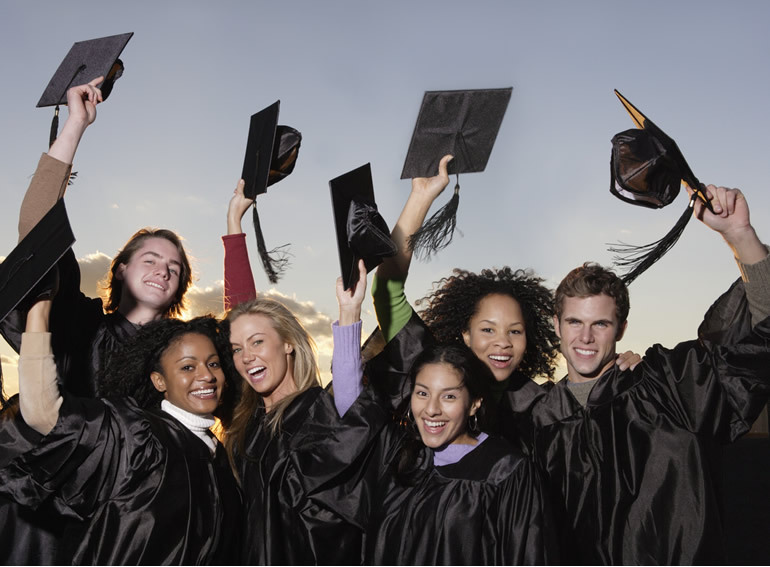 We will assist you in applying for financial aid, and finding scholarship opportunities to make education a reality. Our faculty is certified for teaching online. 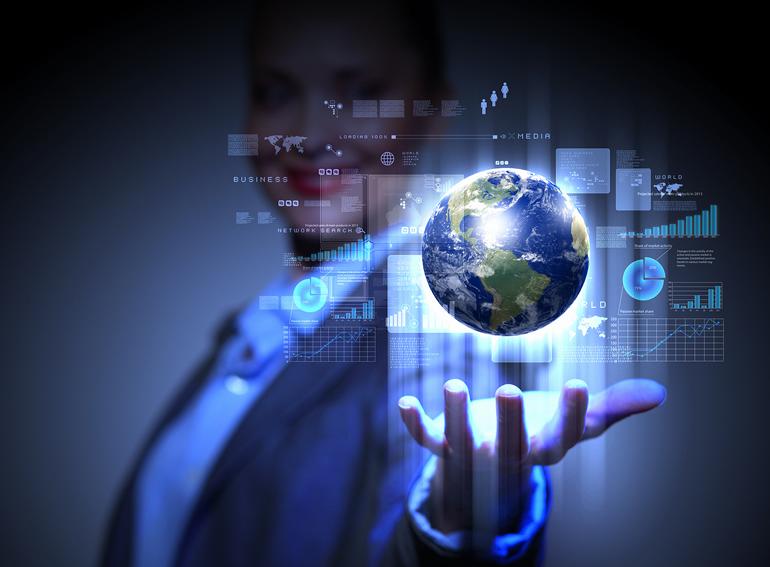 They have a master-level knowledge on the LMS system and applying best practices for Distance Learning. Learn online at our Online Campus, or learn on-campus on any of our locations. We are here to help you! .. Please provide us with your contact information, and we will assign the right staff to address your specific needs. If you prefer to speak to an advisor, select the corresponding office number from top menu ('Call our Offices'). Fast-Track Programs that allow you to study at your own pace. The Associate in Applied Science degree in Business Administration prepares graduates to begin or advance their careers in the business world. It can also be a major step towards completing a bachelor’s degree. Program typically provides students with a comprehensive understanding of management principles, business-oriented technology and interpersonal skills. This program also offers concentrations in specific areas of business, such as accounting, sports management, hospitality management, and social media. Through career-oriented courses, the program will help students build the skills and industry background information to qualify them for entry-level jobs in their specialty field. The AAS degree program in Business Administration requires the successful completion of 61 credit semester hours for graduation. 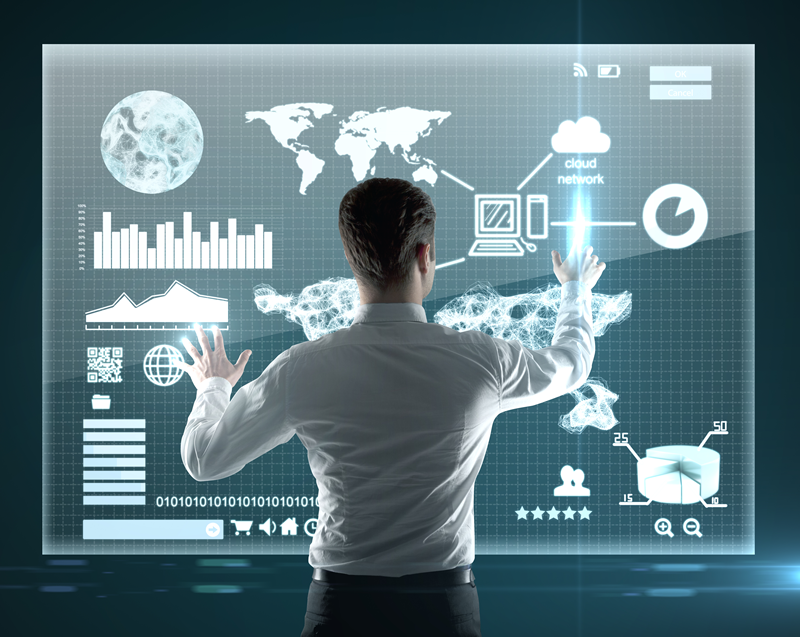 ASA’s AAS degree program in Business Administration combines theory with extensive computer applications. The curriculum integrates courses in the humanities, office technology, and complementing electives. Faculty provide students with intensive course work that simulates the typical work environment. A vital component of the Business Administration program is an externship course in which students endeavor to apply their theoretical exposure in the area of their concentration. Participation in this work-experience program is permitted in the final semester. Students who are continuing their education and are not seeking immediate employment have the option of registering for the Business Administration Capstone course. ASA College’s Bachelor of Science program in Nursing - RN to BSN is intended for students wanting to advance their careers within the nursing profession. There are many opportunities for nurses with experience and a BSN degree. Traditionally a field that provided a constant number of nursing career opportunities, health care is now growing at an unprecedented rate. Driven by technological developments, rapid advancements in disease prevention and health promotion, increased public awareness of health concerns, and a booming, aging population, this field offers a wide variety of job openings, ranging from traditional but expanded patient care to health care administration. The BSN completion program is based upon a learner-centered instructional approach and builds upon your prior learning. 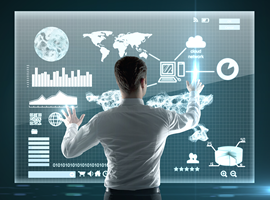 The program reduces unnecessary repetition to minimize your investment of time and money. It is designed expressly for licensed Registered Nurses with Associate degrees in nursing who want to further their educational growth and development. The RN to BSN program is fully online and taught through the Blackboard Learning Management System (LMS). This makes the program uniquely flexible to practicing Registered Nurses with full-time employment commitments. ASA College will accept a total of 90 semester credits for transfer into this program under the following conditions: a) Candidate must have completed an associate degree program in Nursing from an accredited college with a minimum grade of C with a GPA of 2.5 in all transferable courses to obtain 60 transfer credits for their previous education. b) Student must possess a valid RN license to receive the next 30 credits applied toward the RN to BSN Program. 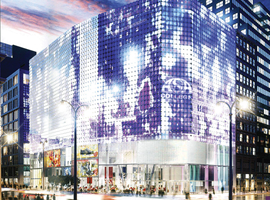 Our main campus is located in Manhattan, New York, USA. 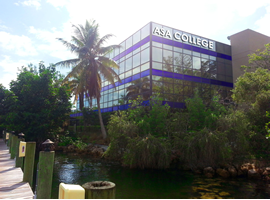 » Why to choose ASA College? 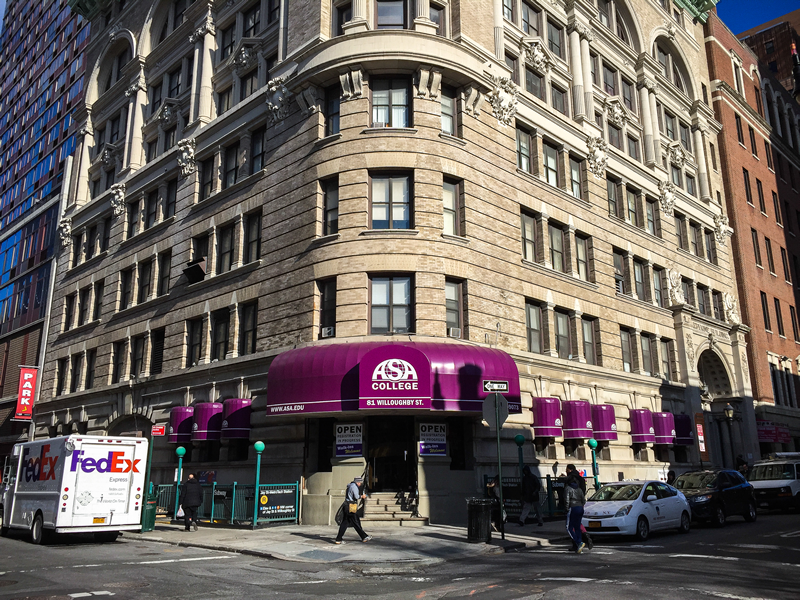 » Is ASA College accredited? » What are ASA's academic strengths? 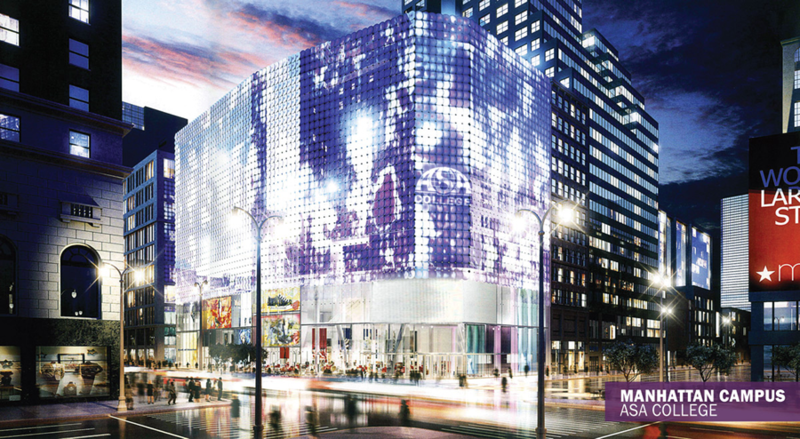 » What is ASA Mission and Goal? You can help your friends or family members to achieve a college degree by refering them to our programs. 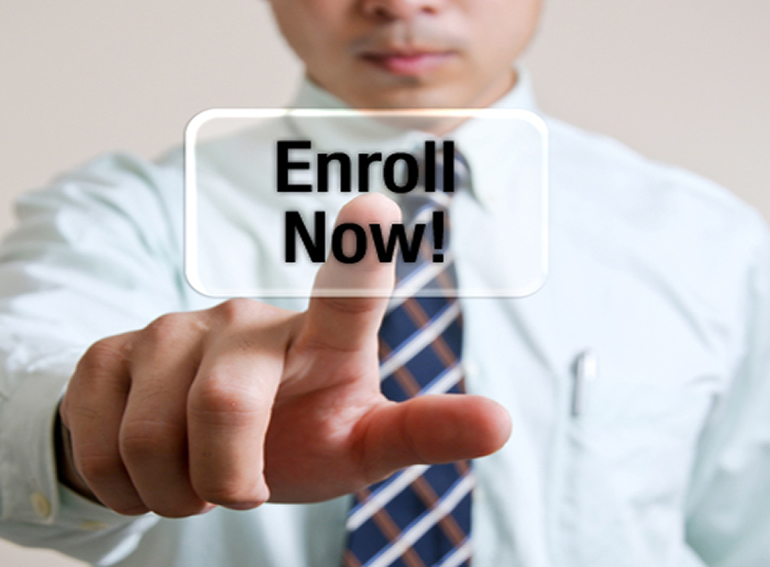 Our Online Program allows achieving a dregree from Home, by studying at your own pace. We are ready to discuss career paths and financial aid opportunities. © 2017. 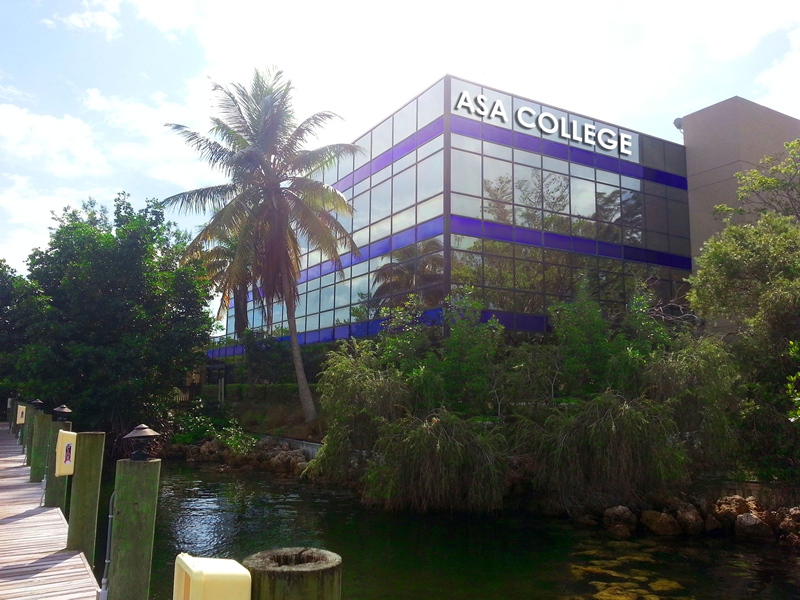 ASA College - Online Campus. All rights reserved. Distance Learning Department.